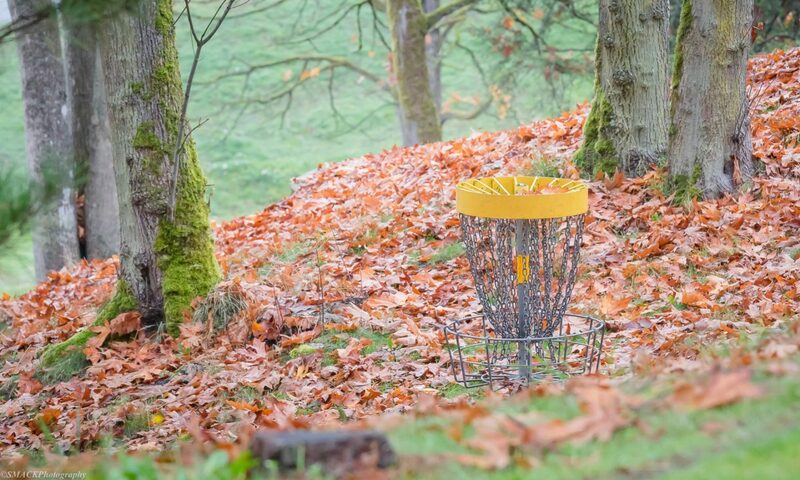 The Hub City Huck is Nanaimo’s annual disc golf tournament that puts even the best competitor to the test. Historically playing at Nanaimo’s Bowen Park course, the number of holes and total length varies from year to year, keeping everyone on their toes. From tight placement shots to long bombers, imaginary islands to real water hazards, uphill, downhill, and more—this course has it all! There is often a pre-tournament day doubles match the night before, so stay tuned to Facebook to keep up on what’s going down. Along with the main event, the NDGC has brought additional fun and excitement to past years, including a full mini-disc course, and swap meets. All this is made possible by volunteers and sponsors that we simply cannot thank enough! The hard work and dedication of these individuals and businesses truly is what makes these events so awesome, so be sure to thank them the next time you see them. This years tournament is coming in August! Mark you calendars, set your reminders, and be the first to sign-up for the Hub City Huck when registration day comes.